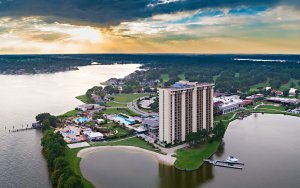 Take two days with TapRooT® in St. John’s and learn how to conduct an investigation and develop effective Corrective Actions. A TapRooT® course can accelerate your career and has proven a professional game changer for many. As part of the course, attendees will bring safety incidents or quality issues from their workplace for a team exercise. 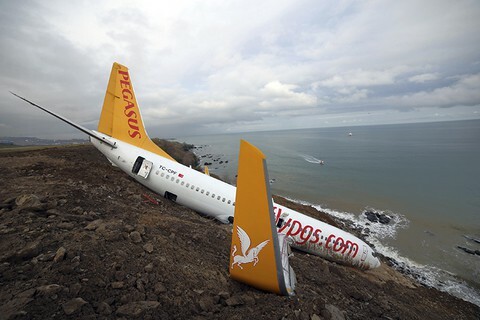 These may be either written reports or, alternately, you may offer knowledge of an incident without a written report. We’ll divide into teams of 2-4 people, with each team analyzing a different problem. At Signal Hill National Historic Site, stand at the top of Signal Hill for a stellar view of St. John’s. Plus, it’s definitely worth the windy trip up to see where the world’s first transatlantic wireless signal was received by Guglielmo Marconi. On the ascent, be sure to sample gelato from Newfoundland Chocolate Company Cafe in the visitor center. Go underground to an excavated glacial formation to find Johnson Geo Centre. 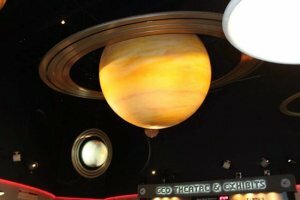 Cut from Signal Hill’s ancient rock, Johnson GEO Centre has a remarkable Titanic exhibit and the story of Our Planet, Our Province, Our People, Our Future & Space. Stand on the most easterly point of the North American continent at Cape Spear. From this rugged cliff, you’ll see the 1836 Cape Spear Historic Lighthouse, the oldest surviving lighthouse in Newfoundland and Labrador. Explore the remnants of a WWII coastal defense bunker. 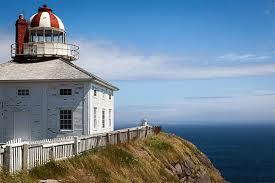 Cape Spear is also an excellent location in the appropriate seasons for spotting icebergs, whales, and seabirds. There are also hiking trails that afford panoramic views. A UNESCO World Heritage site, L’Anse aux Meadows National Historic Site, is set where Vikings lived circa 1000 AD, the first known evidence of Europeans in the Americas. 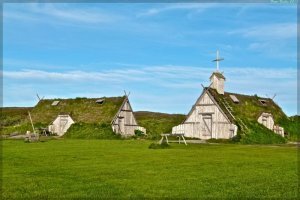 You’ll see archaeological excavations of the Norse encampments and living history, and nearby is a reconstructed Viking settlement. 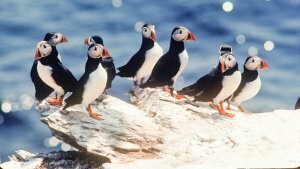 Book a tour to see the largest Atlantic puffin colony in North America. 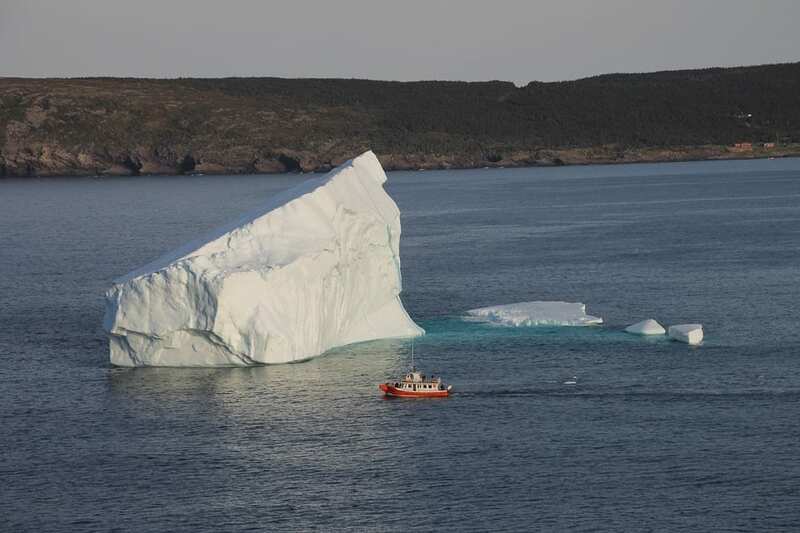 It’s half an hour south of St. John’s, off the coast of the Avalon Peninsula. in the Witless Bay Ecological Reserve, where you’ll witness more than 260,000 pairs nesting on the islands in late spring and early summer. 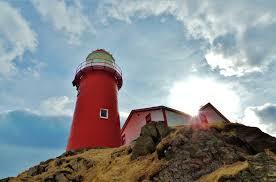 While you’re in the ecological reserve area, see the 1870 Ferryland Lighthouse, an hour’s drive from St. John’s. 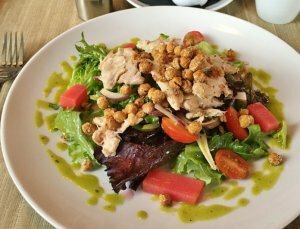 Did we mention that you can call ahead to the lighthouse and request a picnic lunch (May through September, 11:30 am – 4:30 pm)? Remember to wear comfortable shoes for the trek to the lighthouse. Live music gives you even more insight into the local experience. 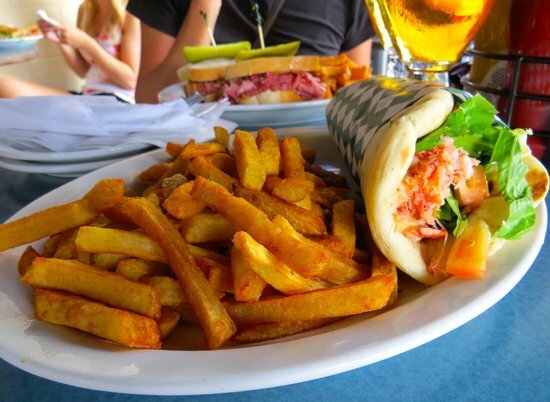 While sampling Newfoundland seafood dishes, listen to local musicians or earn your own 20 seconds of fame at O’Reilly’s Irish Newfoundland Pub. Check out Green Sleeves for more live entertainment and great pasta, burgers, and brunch. George Street, St. John’s main entertainment district, is known for its two blocks of pubs and restaurants. The area has long attracted musicians and inspired music and tales about its clubs and bars. Beginning at noon, George Street is only open to pedestrians, there to soak up the music variety spanning jazz, folk, reggae, hip-hop, rock, traditional, country and alt-country, blues, and karaoke. 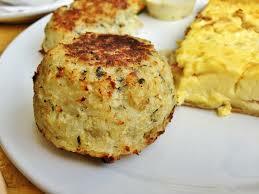 Vintage-inspired Rocket Bakery in downtown St. John’s serves the best fish cakes around. Try the hand pies with strawberry or rhubarb filling or the Chocolate Caramel Peanut Butter Tart. Also good, the quiches, sandwiches, and scones. 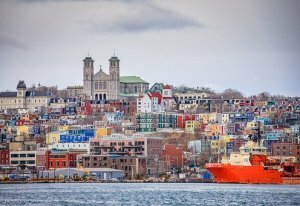 Discover more to explore from our St. John’s Pinterest board and begin planning your TapRooT® trip to Newfoundland today!